The archipelago is part of Ecuador and is approximately 1000 km to the West of the Ecuadorian coast directly over the equator. 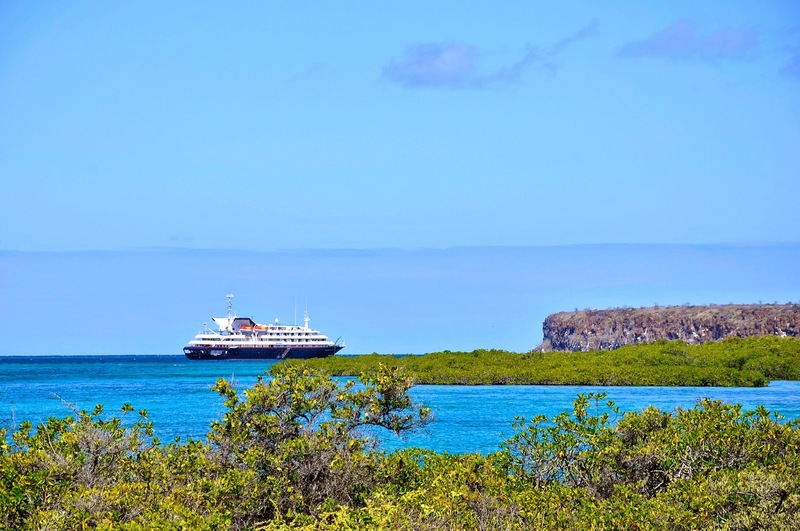 From continental Ecuador your trip to Galapagos Islands continues with a flight from Quito or Guayaquil to San Cristobal Island or to Baltra, where his exploration at Galapagos begins. The Galapagos Islands are a nature reserve with unique landscapes where the majority of animals and plants are endemic species. In addition the strange landscapes, blue-footed boobies, Galapagos, flightless cormorants, albatrosses Galapagos tortoises, marine iguanas, penguins and playful sea lions are the main attraction of the Islands. To be prepared for this exciting adventure, we put at your disposal complete information about trips to the Galapagos Islands, its flora and fauna, its history and climate, as well as on flights, a list of luggage and equipment recommended, a glider trips and the rules of the National Park.